Kate is a solicitor in the Private Client department specialising in the administration of estates, Wills and Powers of Attorney. Kate joined Morrisons in February 2014 as a paralegal in the Corporate and Commercial department before completing her training contract with the firm. Kate has a law degree from the University of Durham and went on to complete the Legal Practice Course at the University of Northumbria. 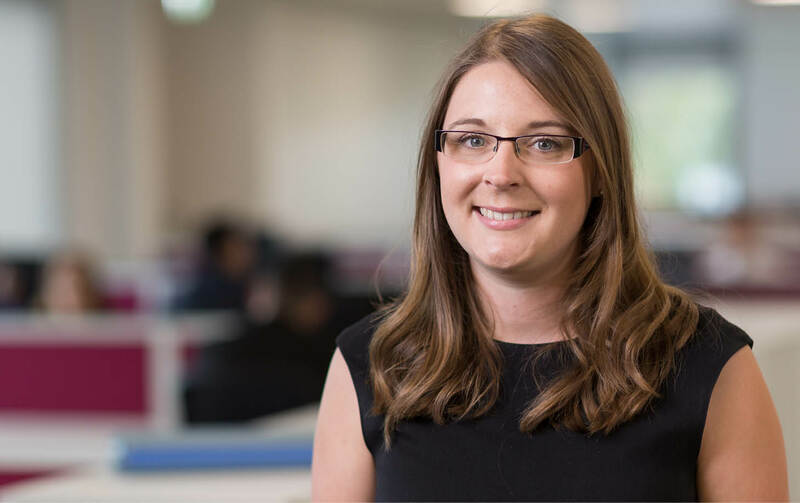 Kate has experience in dealing with a wide range of Private Client matters and she aims to provide pragmatic advice with sensitivity. Kate is involved with Young Enterprise, a national charity which helps young people to develop their business and interpersonal skills. Outside of work she enjoys hiking, cycling and travel. Would thoroughly recommend this firm, very helpful in all matters. Caring staff throughout.